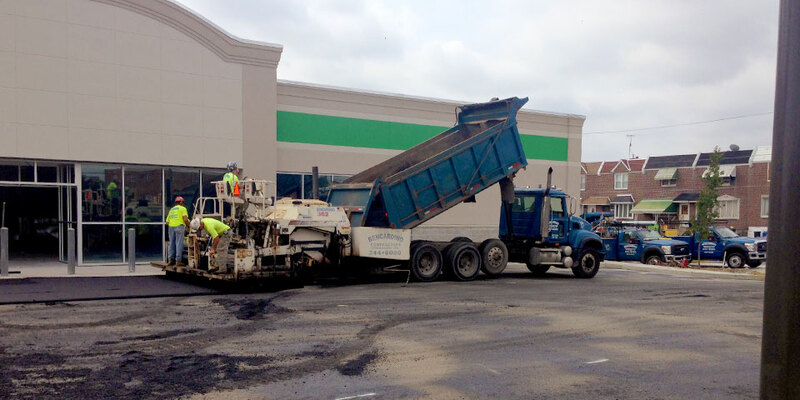 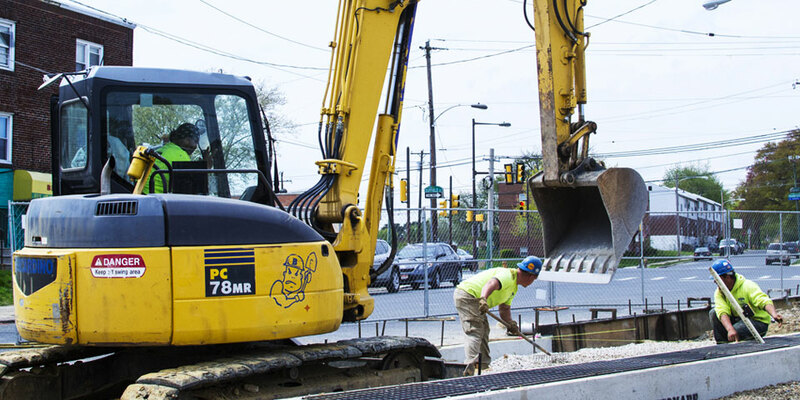 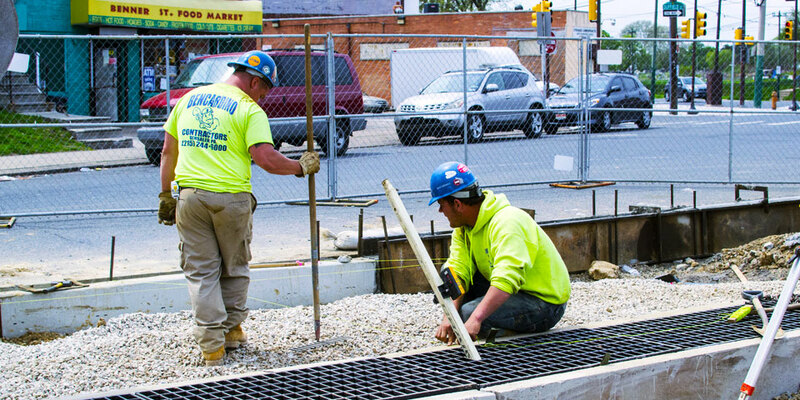 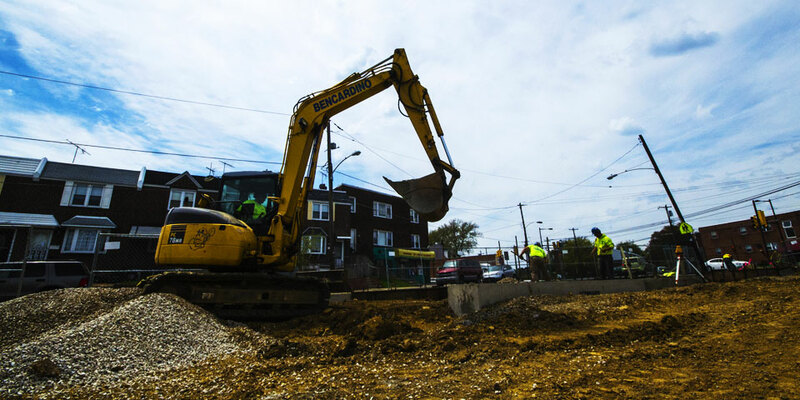 Louis A Bencardino's Excavating Company Helps Build Out the New Plaza on Frankford and Harbison. 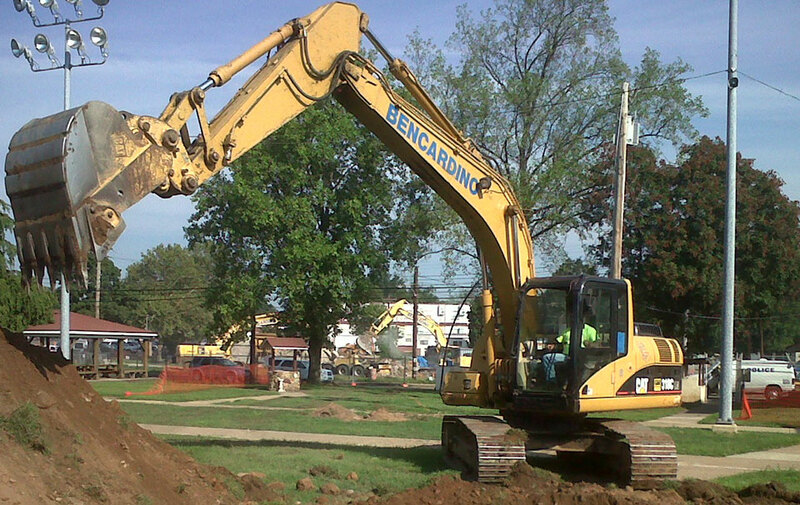 Louis A. Bencardino, owner of Bencardino Excavating announces the Waste Management seawall project is underway. 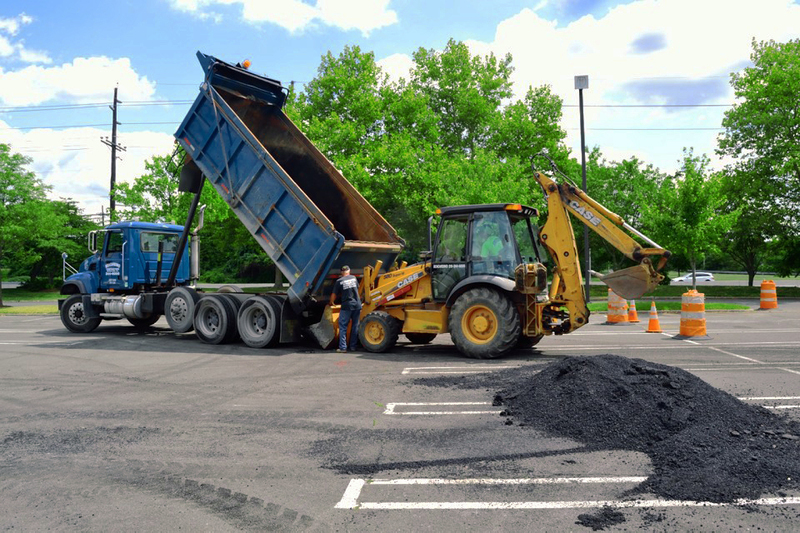 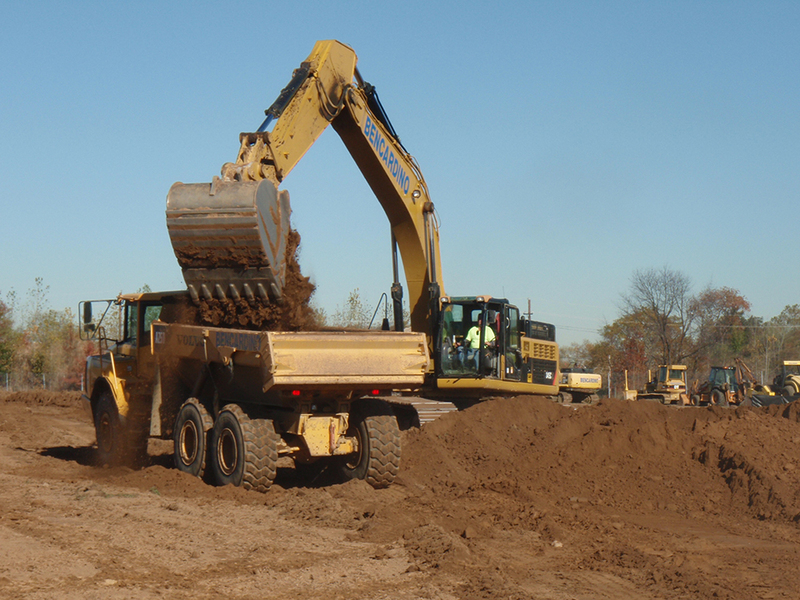 Work has begun on American SAP's Newtown Square lot! 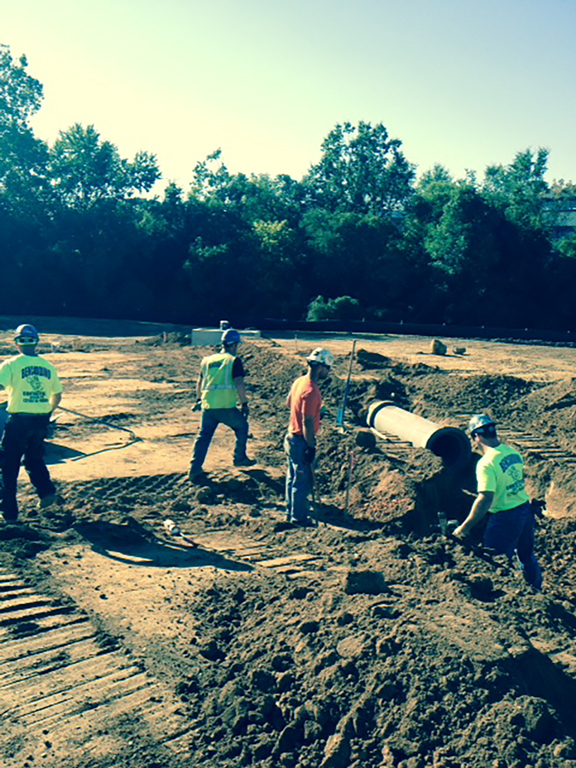 The Bencardino team is working with extreme care around the glass building and existing piping to excavate for a water-cooling loop.